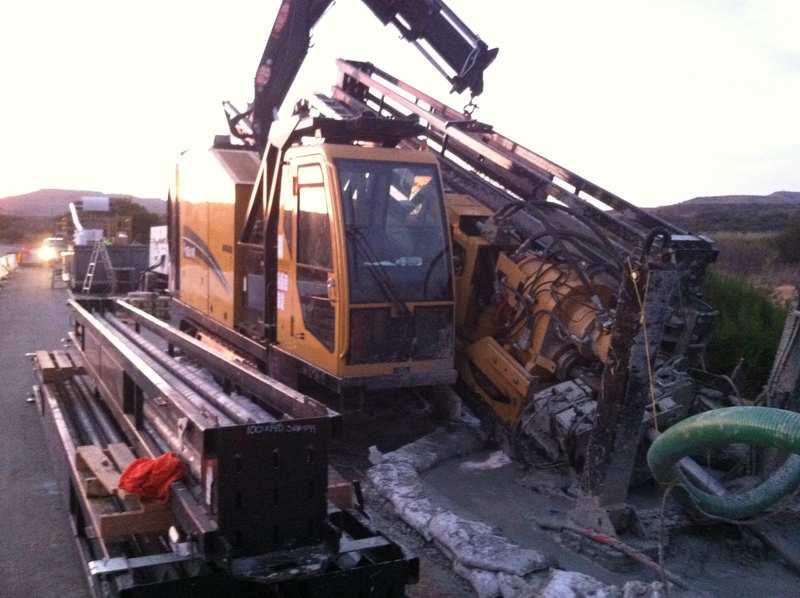 Riverside Directional Drilling is Southern California’s source for quality directional drilling. RDD is committed to delivering projects on time, every time. We provide clear and accurate budget analysis, allowing you to project and schedule funds with ease and peace of mind. Riverside Directional Drilling is Southern California’s source for quality directional drilling. RDD is committed to delivering projects on time, every time. Riverside Directional Drilling provides clear and accurate budget analysis, allowing you to project and schedule funds with ease and peace of mind. Riverside Directional is a respected & trusted horizontal driller in Southern California. Our clients gain from our years of knowledge and insight. 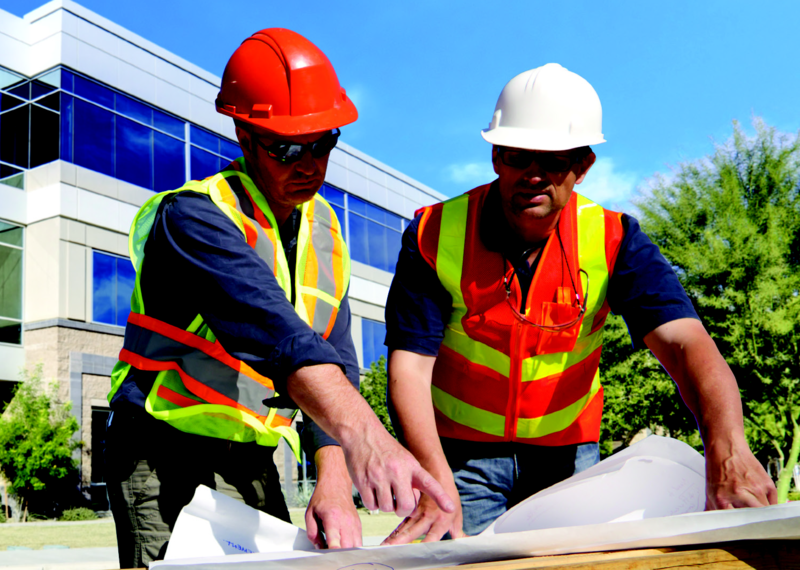 Both our success and our reputation depend on our unmatched commitment to provide a safe working environment at all times. Contact us to learn more.